Everything about keys and locks is our main experties. We at Silverfern Locksmiths can give you any type of Mobile Locksmith Services; we are ready to serve you 24 Hours a day. We deliver professionals locksmiths who knows how to properly and effectively deal with any type of Residential, Commercial or Automotive locksmith problems. Call 0417 734 773 now and we will help you to say goodbye to all your worries and troubles. 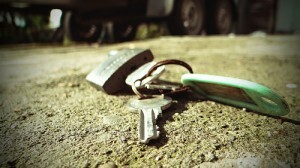 We are first choice many local residents call if they’re ever locked out of their unit/house or car. 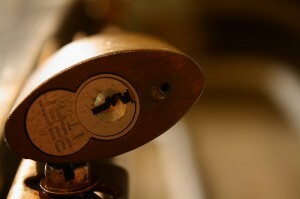 Our team of professional locksmiths in Pearsall are confident we’ll get your job completed in no time. We specialise in installing and repairing deadlocks, window and garage locks, safes, restricted key system and master key system. There is no more frustrating experience than being locked out of your vehicle or having a car key break off in the ignition. Luckily, we can help you in just a short period of time! Silverfern Auto Locksmith is a team of professional car lock technicians who are qualified to get the job done at affordable prices. Our service vehicles are equipped with high-end tools and computers. 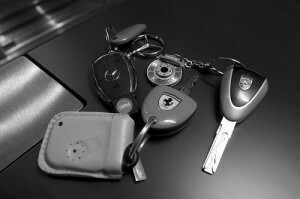 If you need to increase the overall security of your business premise, Silverfern Commercial Locksmith provides a wide range of commercial services that cover everything: from security audits and reports through to lock installation, upgrade and repair services, key cutting and the installation of keyless entry systems. Silverfern Locksmith is a full service, bonded locksmith company providing service and installation of numerous brands and models of security hardware to meet the requirements of corporations, small businesses and homeowners. We can also supply you with a wide variety of safes ranging from analogue, digital to biometric. We know how important security is nowadays so we are very happy to help you ensure that your locks are in proper functionality. 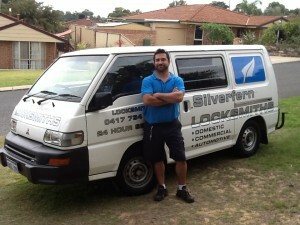 Here at Silverfen Locksmiths Perth has been in the industry for years and we want our clients the best service they serve.